The Realme 2 had a lot of expectations by the fans before launching, following the awesome specs and aggressive pricing of the brand. But it all ends when the Realme 2 came with the Snapdragon 450 Soc and Adreno 506 GPU with 3/32 and 4/64 Ram and storage variants. It does come with a 6.2 inch notched display, but the resolution is HD+ not Full HD with 1550x720 pixel count and 19:9 aspect ratio. The screen has a pixel density of 271 ppi and 81.2% screen to body ratio. The display this time has the protection of Corning Gorilla Glass 3. But it fulfilled the need of dual cameras of the Realme 1 users and provided a 2 Megapixel secondary depth-sensing camera with the previously used 13 Megapixel rear camera. The apertures of the cameras are f/2.2 and f/2.4 for 13 and 2. In the front, it has the same 8 MP selfie shooter with f/2.2 aperture. Dual cameras seam good but with a 2 MP depth sensor, you'll definitely find a better option. The software section is same as before as the so-called successor comes with Android 8.1 Oreo out-of-the-box but the Color OS version is upgraded to 5.1 this time. Thank God, here Realme didn't try something extra. But it comes with a better battery this time with a huge 4230 maH battery in it and the very much missed fingerprint sensor on the back side. So much relief after listening to this. And the usual specs like Bluetooth 4.2, Wi-Fi 802.11, FM Radio and micro USB 2.0 port etc. In the end, we can say, Realme definitely tried to fill in the gaps which were left with the Realme 1. So Realme 2 is definitely not the successor but the lite version of its predecessor. By the way, the CEO of Realme also mentioned that the pro version of Realme 2 will arrive in September. 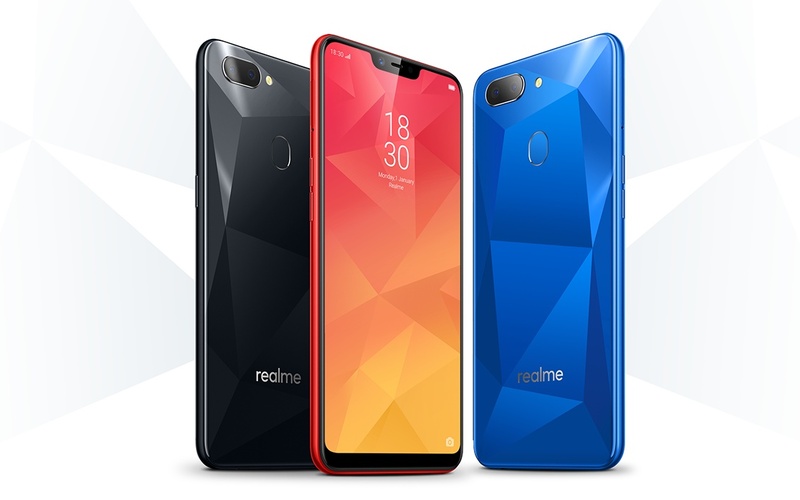 We should rather wait for that to be called the real successor of the realme 1.